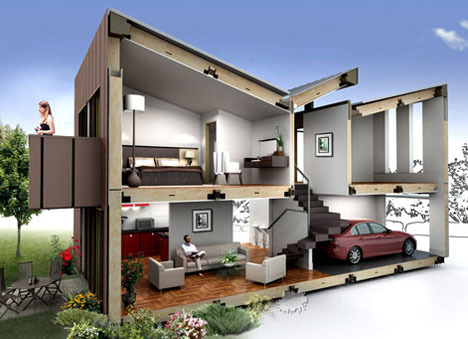 Plans and sections provide blueprints for building, but a three-dimensional slice along the horizontal or vertical axis through a house provides subjective spatial and experiential data almost impossible to capture (or show) in other graphics. 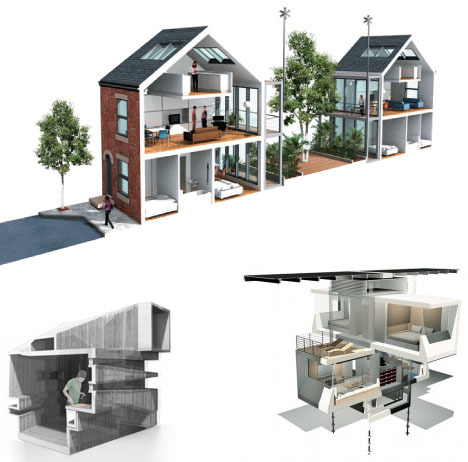 Sectional slices of entire sites can show how views, daylight and shade work within and between neighboring houses. 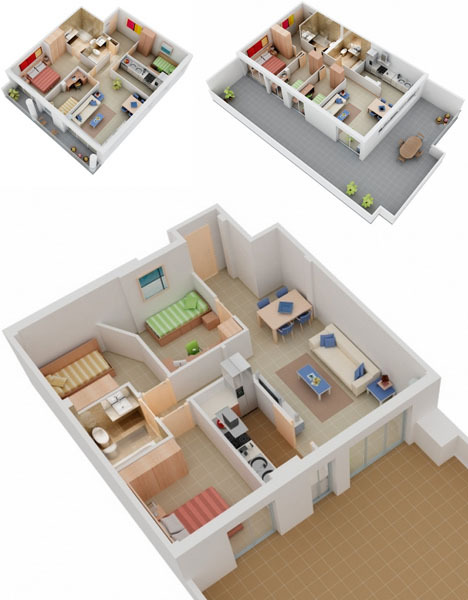 Detail cuts can illustrate relative heights and provide a snapshot of space shapes, and hybrid models give glimpses into three dimensional-complexity hard to capture in two-dimensional pictures or images. 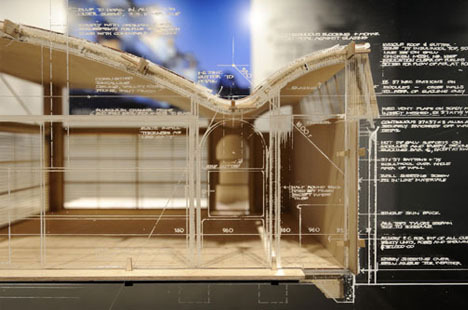 Plans add dimension and depth to flat drawings, modeling the most important features by slicing below the ceiling to show the inner workings of a level and its relationship to outdoor volumes. But beyond bland the bland slice, dice and be done approach lies a rich set of possibilities for layering a sectional photo of a real model (or digital file) with additional annotations, information and sketches, either to explore or simply represent a design in progress. 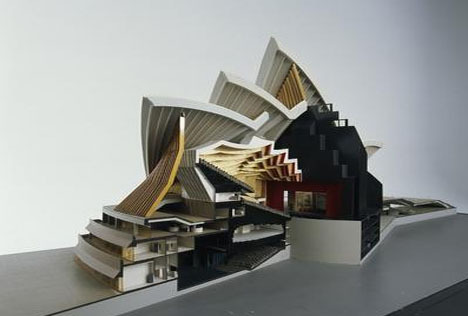 For all the versatility of computer models, though, there is still something to be said for the act of creating physical ones – particularly if they are treated as evolving rather than finished works, like this 1960s Sydney Opera House section assembled in part to resolve engineering and architectural decisions.